Today I threw out my favorite ski pants. The kids and I have been watching a little too much Marie Kondo on Netflix and have been inspired to spend our summer school holidays shedding a large percentage of our belongings. Some are being sold, some are being donated, and some are being thanked for their service and sent to the farm. The ski pants, in particular, were something I struggled to part with. 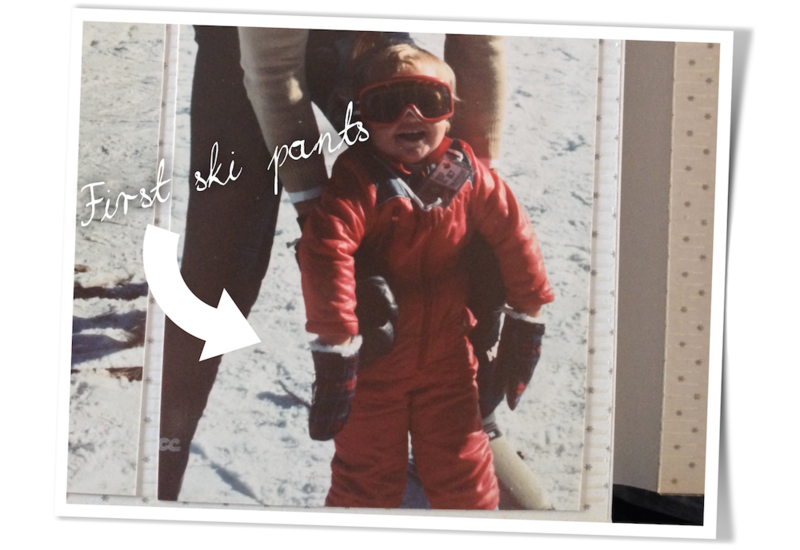 See, skiing was something I grew up doing; my first set of skis were strapped to my little legs at only two years old. Even so, a combination of living in a country where decent snow is a joke, that memorable sound of my knee snapping in an accident many years ago and a little encouragement from Ms. Kondo, my ski pants are now on their way to a new home. It got me thinking about how our lives change, our priorities shift, and we evolve into new versions of ourselves with every annum that goes by. Like an emotional snakeskin that we shed and leave behind revealing a new, more seasoned exterior. It’s up to us how much of each life lesson we choose to take on board and how much we leave behind. Some of us accept the challenge and learn to adapt, whereas others can’t seem to let go of what was. We all have our favorite memories of the way things used to be. We reflect on them with the fondest of thoughts and sometimes unknowingly tweak up that magical shine in the rose-colored rear-view mirror. Ah, the good ole’ days. 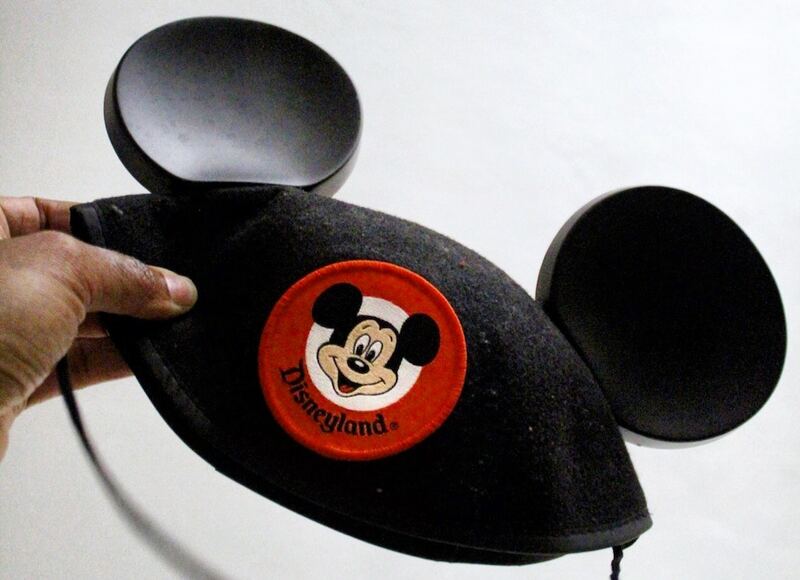 Even in Disney, it can be hard to appreciate change or new upgrades that come at the expense of old-faithful attractions we feel connected to. So when does our nostalgic contentment begin to impede our ability to appreciate the here and now? 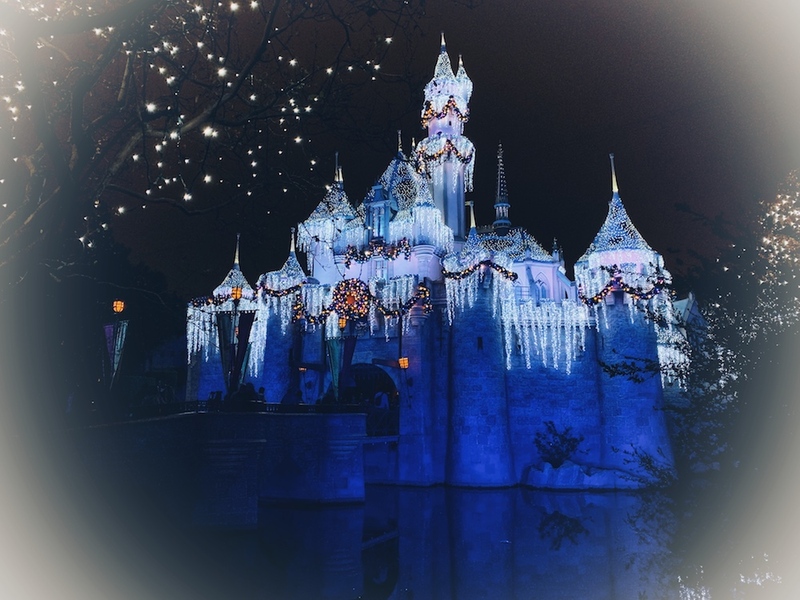 In a recent conversation with some friends while in the parks, the subject of our longing for nostalgia was broached and not in the way you might imagine. Being Disney fans, we all tend to have a circle of sympathetic co-enthusiasts. Be it on the internet or in your lounge room, we have an ability to seek each other out in a crowd and connect like magnetic beacons of like-minded fandom. Once we begin to converse in large groups, it doesn’t take long before a minor criticism of any aspect of Disney has the potential to be met with a strong response. Before you know it, anger, frustration and a determination are being deployed in an effort beat your point of view to a pulp in the name of someone’s precious memory. For instance, it is well known that I am one of the official spokespeople for HOAOA: Haters of Astro Orbiter Annonymous. If I were to bring this up in a large group of devout Disneyland fans, there would be no guarantee that someone wouldn’t be personally offended because that was their mother’s favorite ride, or perhaps because their husband proposed while on that attraction. Any number of reasons could lead that person to feel deeply offended, as though I had taken a physical manifestation of their memory and broken it into a million pieces. You may be picturing this scenario as a diplomatic meeting of the minds or a friendly, spirited debate. But, no. It is when the person reacting is so protective over their own memory that your negative comment makes them feel like a piece of their meaning is being chipped away. We all have genuine feelings that are connected to our Disney memories and opinions, but in some cases we seem unable to separate the past from the present and accept when others have a difference of opinion. Are our memories so fragile and vulnerable that the mere mention of an unrelated negative experience can shatter them? Why do some of us feel the need to protect them as though a simple opposing opinion has the power to negate their entire experience? Is our desperation for the way things used to be turning us into a mob of entitled, narrow-minded snobs? I thought about this for a good time after the discussion in question and realized that this infectious, diseased outlook runs even deeper than you would notice at first glance. An acquaintance of mine was part of a small group discussion on the food at a particular service outlet in Disneyland when I shared an unusually negative opinion of the quality of food — comparing the taste of it to a hot road on a long stretch of country freeway. My comment was met with an immediately discouraged and angered reaction; I subsequently was informed that this had been this lady’s ex-partners favorite restaurant. While obviously a sensitive topic, please do not confuse my sincere condolences for your breakup with any sort of retraction of my opinion that the meat served on-site was reminiscent, in taste and texture, to that of dirty asphalt. If we accept that most of us are different, why is it that when it comes to something close to our hearts some of us feel our memories are so fragile that the slightest difference in opinion could shatter them? If a fellow fan has a bad experience at a restaurant we love we assume it must be their poor judgment and in no way the fault of our beloved establishment. If an attraction has been given an updated look, we love-to-hate the changes even before experiencing them for ourselves. We as humans are naturally creatures of habit. We are drawn to that which we know and understand, seeking out adventure and change only when it suits us, usually under the controlled and supervised umbrella of a well-researched plan. Don’t get me wrong, underneath my snarky, salty exterior I love a good tradition and family bonding story but where is our collective ability to adapt, to flex and to let the future take its own shape? Like any plan, the more rigid your expectation, the more unlikely it is to make it through the gauntlet of life. The beautiful Jackie Gailey touched on this recently as well when she looked at the negativity surrounding new Disney projects even in their very first stages of conception. It’s about time we dialed up the positivity and let go of the unnecessary emotional baggage that we sometimes impose on others in less of a sharing way and more of a blaming-for-all-our-problems way. Let’s not react when a differing view of your favorite hotel or park bench feels like it might get the better of you. It doesn’t change how you feel about it, or whatever that particular topic of discussion means to you. There was a song that came out in the late ’90s that contained the lyrics “each little mystery is safe in your heart.” Trust that and know that no one can devalue its place in your memory except you. For me, today, I have to trust that the memories that I shared with my family as a child will not be ruined by saying goodbye to my current ski pants. They just simply aren’t bringing me joy anymore. Nothing can taint that representation of what those times meant to me growing up — both good and bad, the snowmen and the snapping sounds — each one tucked away safely regardless of the opinions of others or whether or not my ski pants remain in my drawer taking up much-needed space.